Before listening to this book, I was intrigued by the blurb. The story line is very different from the standard murder mystery. After listening to it, I must tell you that it lived up to the anticipation. It is a book that you don't want to put down. I listened to it as I went to bed at night, as I did my walking, and through my daily activities. Such a wonderful mystery! The resolution came as a total shock. I thoroughly enjoyed this book. The narration was just so-so, however. But don't let that hinder you from listening to the book. It is well worth the expenditure of time! 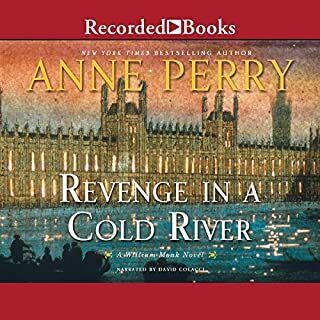 Harry Exeter doesn't want the aid of the Thames River Police in tracking down the men who kidnapped his wife, Kate. 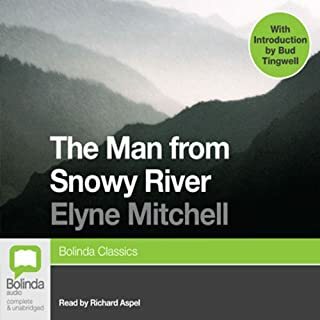 He only asks them to help him navigate Jacob's Island, a creepy mass of decrepit buildings where he will hand off a large sum of money in exchange for her life. But when they arrive at the meeting place, Commander Monk and five of his best men are attacked from all sides, and Monk is left wondering who could have given away their plans. As Monk follows leads, it seems inevitable one of his own men has betrayed him. 4 stars instead of 5 due to too much dragging of the story in the first half and not enough development of same in the second half. Also, not enough involvement of Hester Monk. Her earlier books revolved as much around Hester as Monk. She makes the stories so much richer. Overall I enjoyed the book and the reading of it. Just like the wonderful movie! Having seen the movie several times I decided to chance the book and was not disappointed. Need A Books Rating System! I really wanted to read this book based on the summary I read prior to making the purchase. However, I had not gotten into the book 5 minutes when the language completely turned me off the book. I continued to listen hoping that it was an isolated incident. Unfortunately, this was not the case so I turned it off and returned it to Audible. 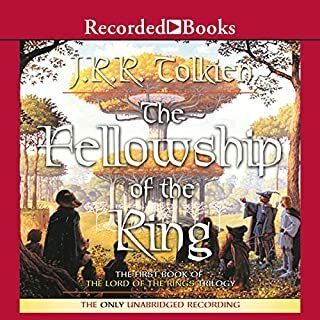 Let me give a "shout out" to Audible right here for allowing a member to return an unsatisfactory title! To me, that is excellent customer service. What I have wanted to see happen for years is a ratings system for books las exists for movies and TV. I hesitate to read and/or purchase books because of the unknown content of language, violence, and sexual content. I know that I miss many good reads due to worry about these concerns. 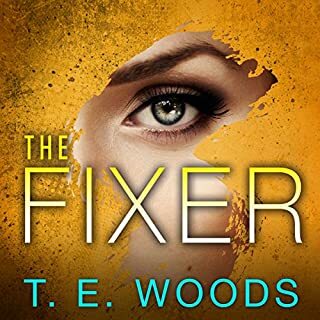 So this book --The Fixer-- may be an exciting and interesting book but because of the language (and who knows what else? ) I will not get the pleasure of listening to it. Not having a rating system makes it even more important for listeners to post reviews to educate potential buyers. I look for the comments from reviewers as to content but no one posted as anything in this area for this book. I have no words that haven't already been said in a far better tongue than mine. What I do say is...if you haven't already read the series, do so! 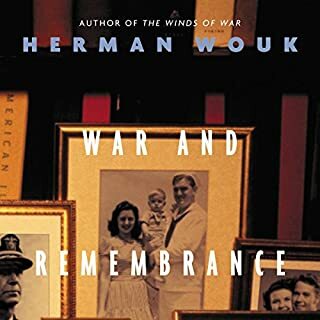 Herman Wouk's sweeping epic of World War II, which begins with The Winds of War and continues here in War and Remembrance, stands as the crowning achievement of one of America's most celebrated storytellers. Like no other books about the war, Wouk's spellbinding narrative captures the tide of global events - and all the drama, romance, heroism, and tragedy of World War II - as it immerses us in the lives of a single American family drawn into the very center of the war's maelstrom. What can I say that hasn't already been said?? I listened to The Winds of War and War and Remembrance back to back. I didn't mean to do that (over 100 hours long) but I got caught up in the story and in the history of the period and could hardly "put it down". It is a wonderful story, well read and I thoroughly recommend it. The irrepressible Jacky Faber, condemned for life to the English penal colony in Australia for crimes against the Crown, has once again wriggled out of the grasp of British authorities. 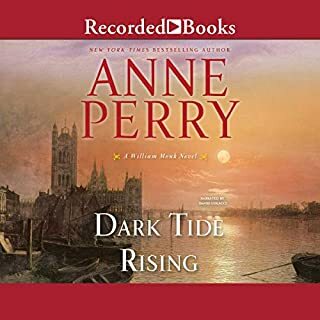 Back on her flagship, the Lorelei Lee, she eagerly heads back to England in the company of friends and her beloved Jaimy Fletcher.But when the voyage is waylaid by pirates, storms, and her own impetuous nature, Jacky is cast into a world of danger that extends from the South China Sea to the equally treacherous waters of London politics. A Transitional Tale for Faber & Co.
Another One Hit Out of the Part! 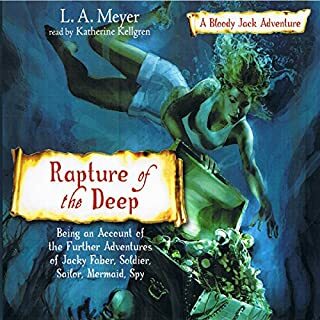 Everytime I read another Bloody Jack book, I wish with all my heart that L.A Meyer was still with us. These books are some of the best I have ever read -- and I have certainly read my share. To think that there will be no more from his hand is heartbreaking indeed. This one was top notch reading indeed! Commander William Monk has learned to live with the fact that he cannot remember the events of his life prior to a horrific carriage accident years ago. But when a ghost from his past, a man he has no recollection of, attempts to frame him for a series of murders, he must rely on the help of his wife, Hester, and his close friend, Oliver Rathbone, in order to free himself - from both the charges and the demons that have haunted him since the accident. 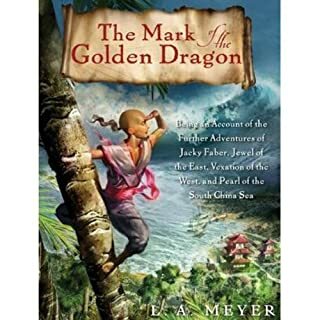 On the very day that Jacky Faber is to wed her true love, she is kidnapped by British Naval Intelligence and forced to embark on yet another daring mission--this time to search for sunken Spanish gold. But when Jacky is involved, things don't always go as planned. Jacky has survived battles on the high seas, the stifling propriety of a Boston finishing school, and even confinement in a dank French prison. Jacky adds "Mermaid" to her resume'! How often does such a series of books come along? I know there is no such thing as a "perfect" anything (other than God, of course), but this series of books comes as close to it as can be. 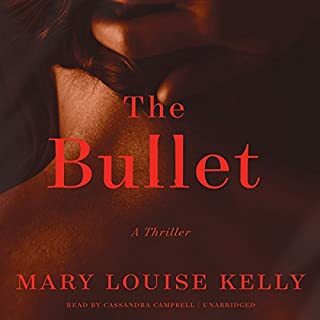 Without a doubt, the books are greatly enhanced by the reading performed by Kathryn Kelgren, who does an extraordinary job with the voices and the singing. She has a beautiful voice! She doesn't read the book - she performs for the listener! This is a series that I will listen to over and over throughout the years. I am also purchasing the actual written books for increased flexibility in reading. What can I say - I would gladly and truthfully give these books a 10-star rating if possible. Everyone would enjoy these books - old, not-so-old, and young alike. I just wish there were more books out there like them! Defense lawyer Andy Carpenter spends as much time as he can working on his true passion - the Tara Foundation, the dog rescue organization he runs. Lately Andy has been especially involved in a county prison program where inmates help train dogs the Tara Foundation has rescued to make them more adoptable, benefiting both the dogs and the prisoners. One of the prisoners Andy has been working with is Brian Atkins, who has 18 months left on a five-year term for fraud. 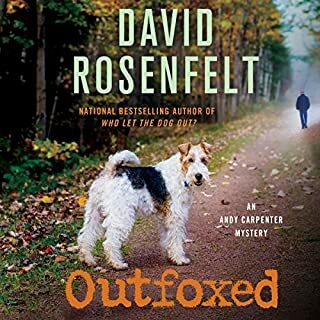 Rosenfelt Hits Another One Out of the Ballpark! The only thing wrong with David Rosenfelt's Andy Carpenter books is that they aren't long enough. This one is no exception. Grover Gardner's narration is truly the icing on the cake.